An excellent spot on picturesque Dickensen Bay gives Rex Halcyon Cove the right setting for a relaxing getaway. These Antigua timeshares for sale are among the best in the Caribbean thanks to a beachfront location, a wealth of amenities and unmatched service. The Caribbean is a favorite holiday destination for visitors from around the world. Just a stroll on the beach is enough to convince most people of how special Antigua is. Then, there are the crystalline waters, the fabulous coral reefs and the friendly locals. The small size of the island makes it possible to get familiar with the lay of the land pretty quickly, yet it seems as though there is always something new to explore. Visitors can go scuba diving, charter a fishing boat, go for a hike or try zip lining pretty much anywhere around the island. How you spend your vacation days is entirely up to you. The Rex Halcyon Cove sits in the midst of it all with a full-service menu of amenities. A handful of restaurants and bars on site can easily provide guests with three delicious meals a day. In fact, guests who choose the convenient all-inclusive option will find that all of their meals are included for an additional price during their stay. Cocktails, wine and beer are covered. The timeshare property is located right on the beach, granting guests immediate access to the ocean. Equipment for kayaking, paddle boarding and snorkeling is included in the all-inclusive price. Water skiing, golf, scuba diving, horseback riding and tennis are all available for nominal fees. Guests are free to relax in or beside the beautiful pool at their leisure. 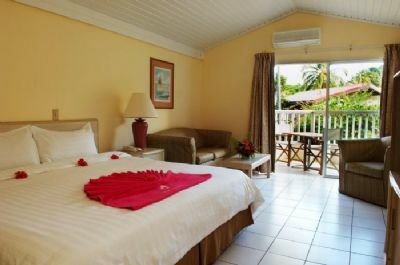 These Antigua timeshares for sale include standard, hotel-style rooms featuring garden or pool views. Suitable for up to three adults, these rooms have one king or two twin-sized beds with an extra bed being available upon request. Beachfront rooms are configured for two adults while family rooms are one-bedroom suites with ocean views. Rex Halcyon Cove promises the ideal escape for couples and families with children. 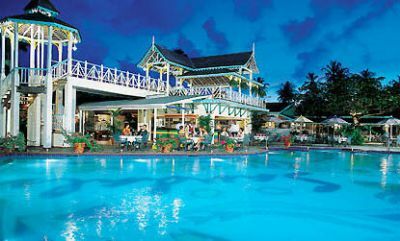 Choose Antigua timeshares for sale to delight everyone in your group. Contact Rex Halcyon Cove Specialist Today!